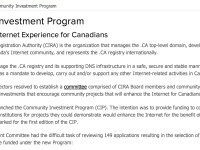 The annual election for the Canadian Internet Registration Authority board of directors opened last week, with voting ongoing until September 24th. 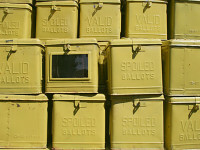 All CIRA members (anyone with a dot-ca domain is eligible to become a member) are entitled to vote. I am currently a member of the board having been elected in 2012. Over the past year, CIRA has made great strides in better fulfilling its public interest mandate, most notably by launching the Community Investment Program. The CIP provided grants to 29 organizations for Internet and technology related projects, allocating over $1 million in the process. I was the chair of the committee and was proud of the wide range of projects and initiatives that will benefit from CIRA funding. The debate over Internet governance for much of the past decade has often come down to a battle between ICANN and the ITU (a UN body), which in turn is characterized as a choice between a private-sector led, bottoms-up, consensus model (ICANN) or a governmental-controlled approach. The reality has always been far more complicated. 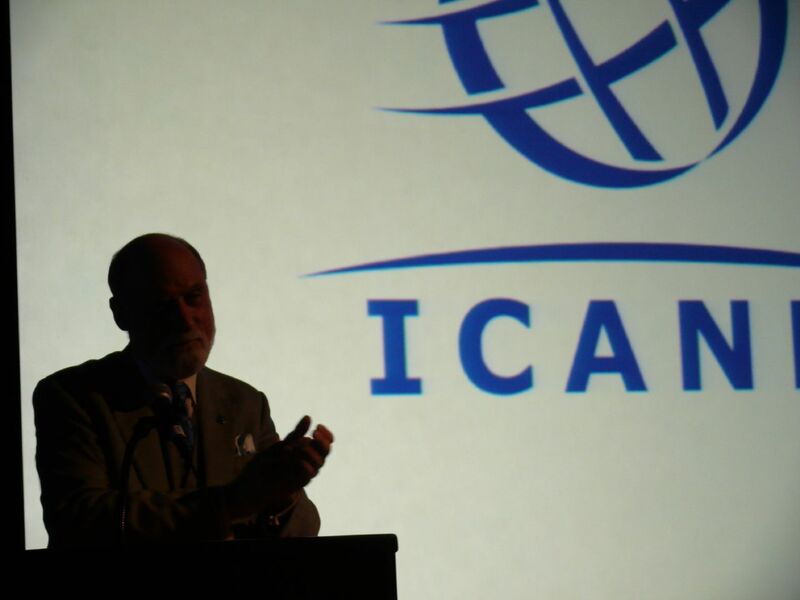 The U.S. still maintains contractual control over ICANN, while all governments exert considerable power within the ICANN model through the Governmental Advisory Committee (GAC). While the GAC claims its role is merely to provide “advice” to ICANN, it often seems to take the view that its suggestions can’t be refused. Indeed, late on Friday, ICANN proposed a by-law change that would grant governments even greater control over its decision-making process. At the moment, ICANN looks to various supporting organizations to develop policies designed to represent the views of many different stakeholders, including the GAC. 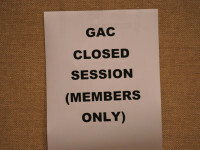 Where the GAC and the ICANN board disagree on a policy issue, the ICANN board decision governs provided that a simple majority of board members vote against the GAC advice and that ICANN provide an explanation for the decision. ICANN is now proposing that the threshold be increased so that 2/3 of eligible ICANN board members would be required to vote against GAC advice in order to reject it. 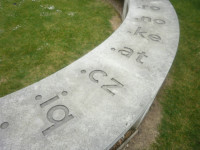 Does Anyone Own a Country’s Domain Name? Earlier this year, a group of U.S. litigants launched an unusual domain name lawsuit. The group consisted of family members of victims of terror attacks they claim were sponsored by the governments of Iran, Syria, and North Korea. The group had succeeded in winning over a billion dollars in damages in several lawsuits filed in U.S. courts. Unable to collect, they sued the Internet Corporation for Assigned Names and Numbers (ICANN), the body that administers the Internet’s domain name system. Their goal: seize the dot-ir, dot-sy, and dot-kp domain name extensions (the respective country-code domains) by ordering ICANN to transfer them as compensation. My weekly technology law column (Toronto Star version, homepage version) notes the notion of seizing a country’s domain name extension may sound implausible, but the case is proceeding through the U.S. court system with ICANN filing a brief late last month. ICANN is unsurprisingly seeking to dismiss the case, arguing that the domain name extensions are not property that is capable of seizure (I am a board member of the Canadian Internet Registration Authority, Canada’s dot-ca administrator, but this article represents my own views and not those of CIRA).